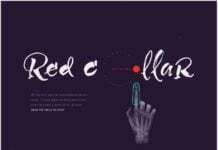 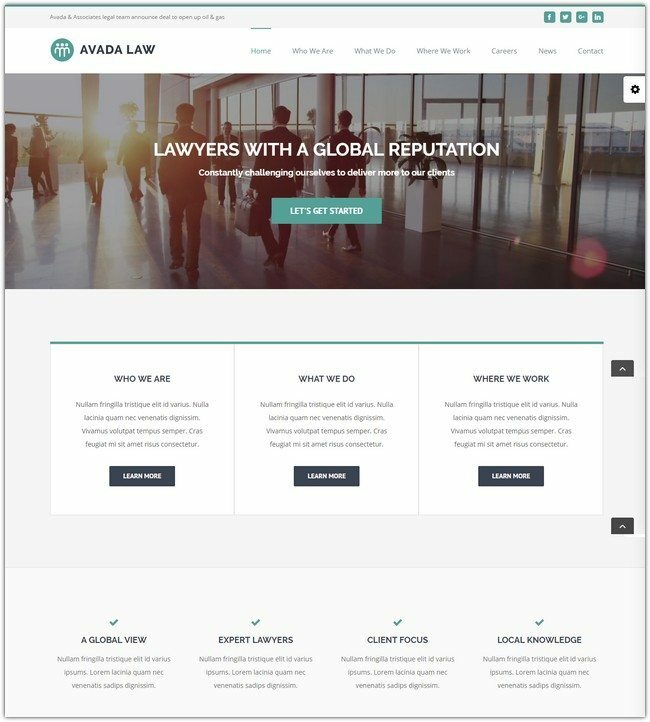 Looking for professional law WordPress themes. 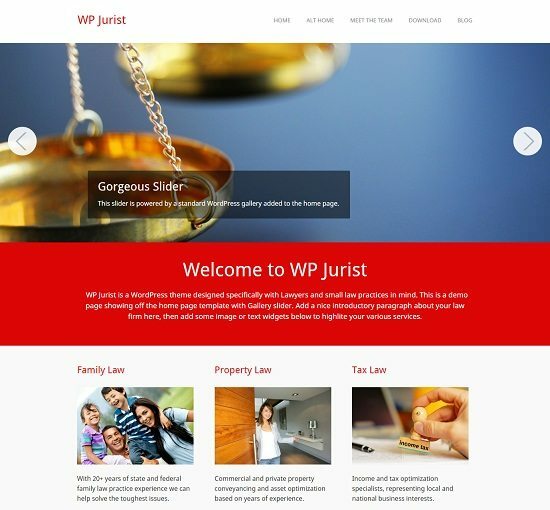 Here we list out some beautiful and attractive law Wordpress theme useful for law companies, attorneys, legal offices, advocates, barristers at law, legal advisers and more law-related websites. 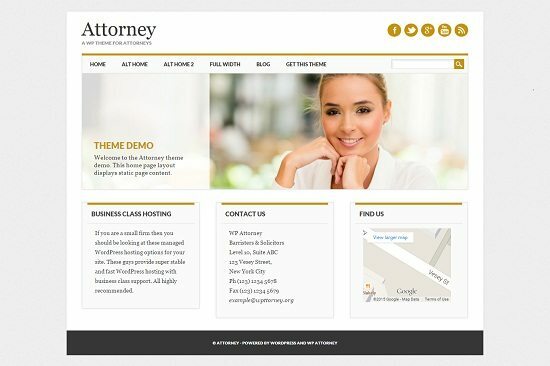 If you have or getting started a law-related business.Then you must have an online presence for your business.That’s why you should create a unique and professional website for that. 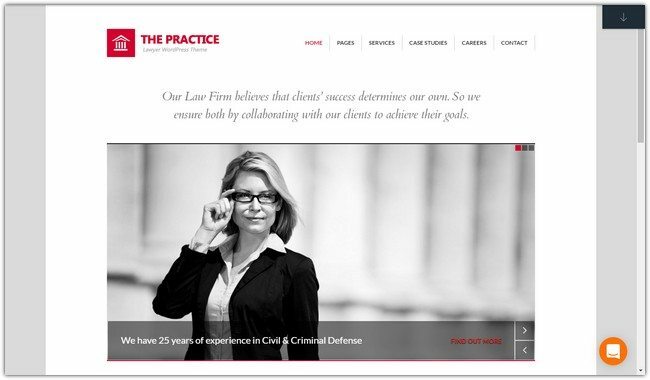 it could play a major role in your business success and turn your visitors to your clients. 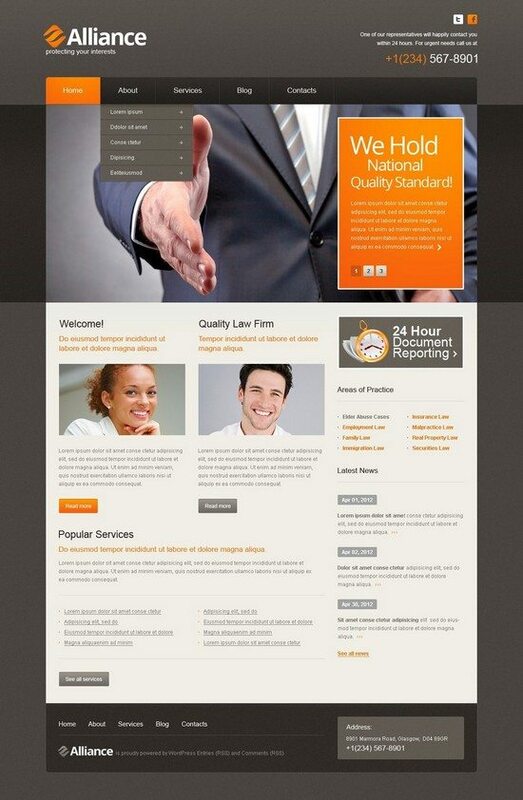 WordPress as an ideal platform for most law firms to get a quality and professional online business presence. 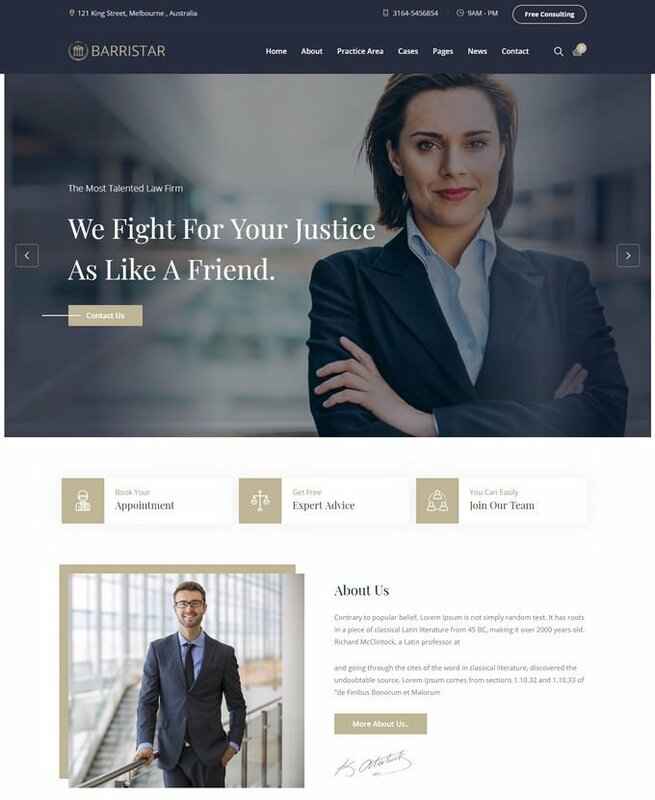 WordPress themes allow you to build a limited budget website without much effort for law companies, attorneys, legal offices, advocates, barristers at law, legal advisers and more law-related websites. 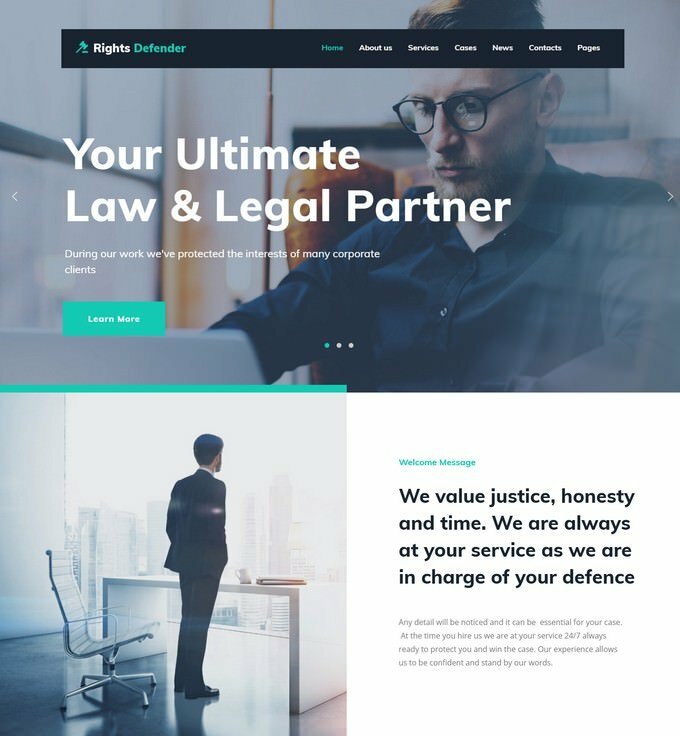 We have the best collection of best WordPress themes for law business.These all themes below are fantastically perfect for any kind of law-related website. 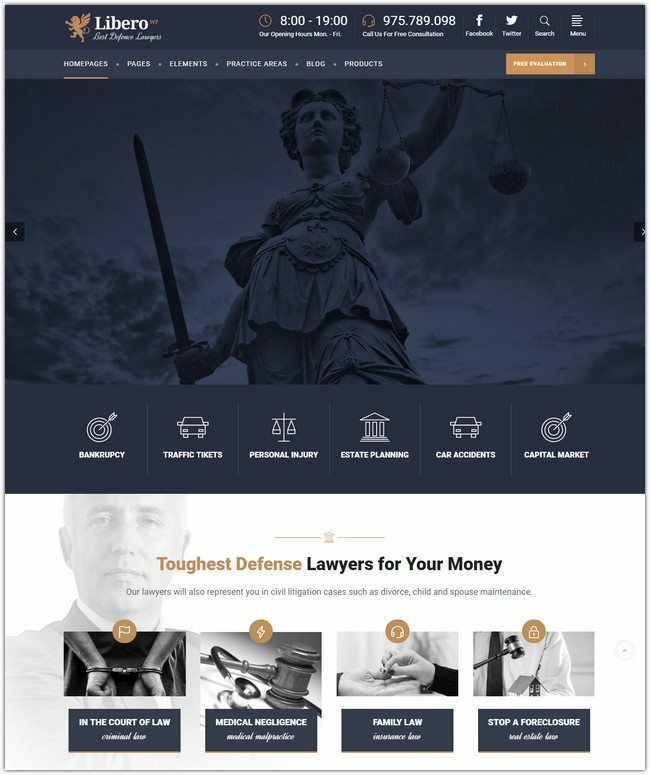 I listed here only free and premium type of law themes. 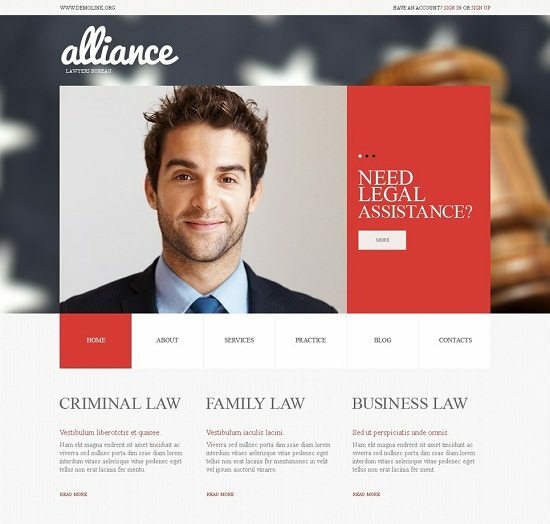 All of these themes below have lots of advanced features which can be perfectly used for law websites. 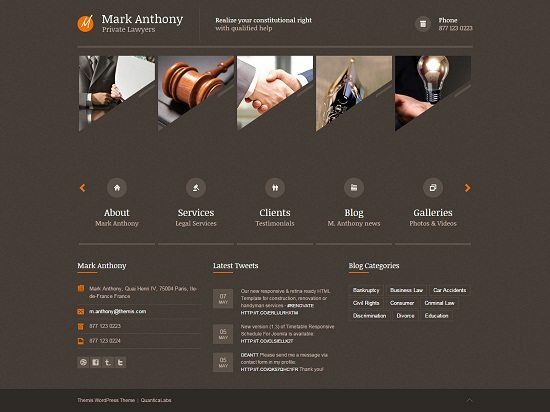 These themes have features like sliders, blogs, galleries, portfolio set, responsive mobile friendly, retina displays and much more. 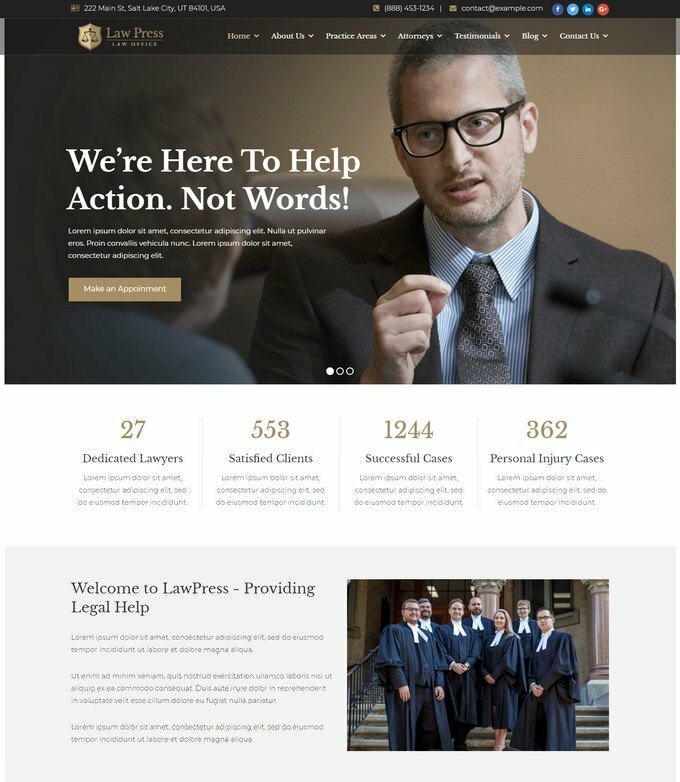 Fully responsive LawPress theme to set up a fast and reliable 100% mobile responsive website for your law firm or attorney house. 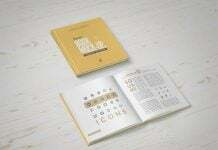 Classic design admirers will love this theme! 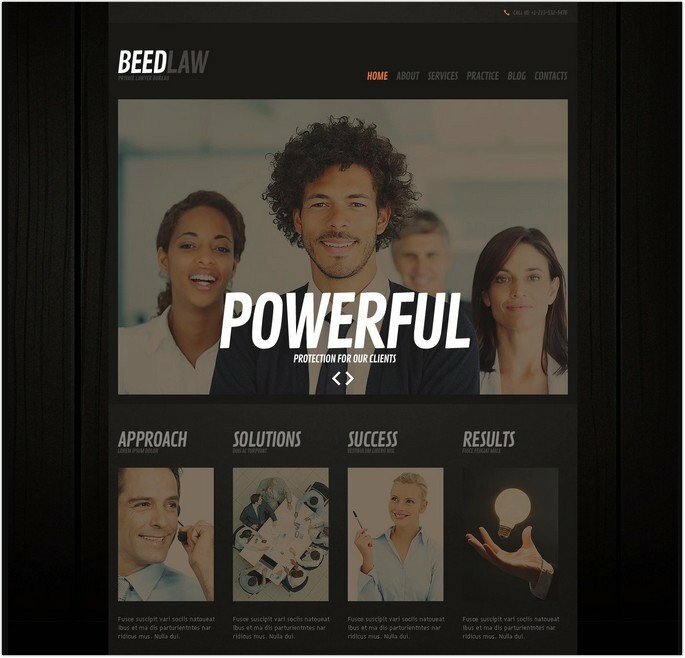 It’s elegant, kneat and restrained. 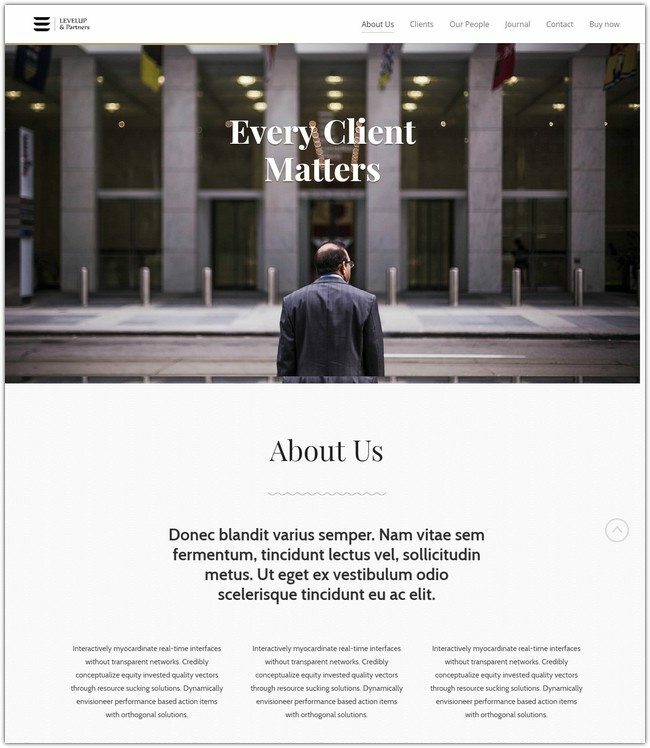 Except clean design you will get powerful and easy to use Elementor page builder, which allows you to customize your content and create various widgets, backgrounds, various effects and other elements. 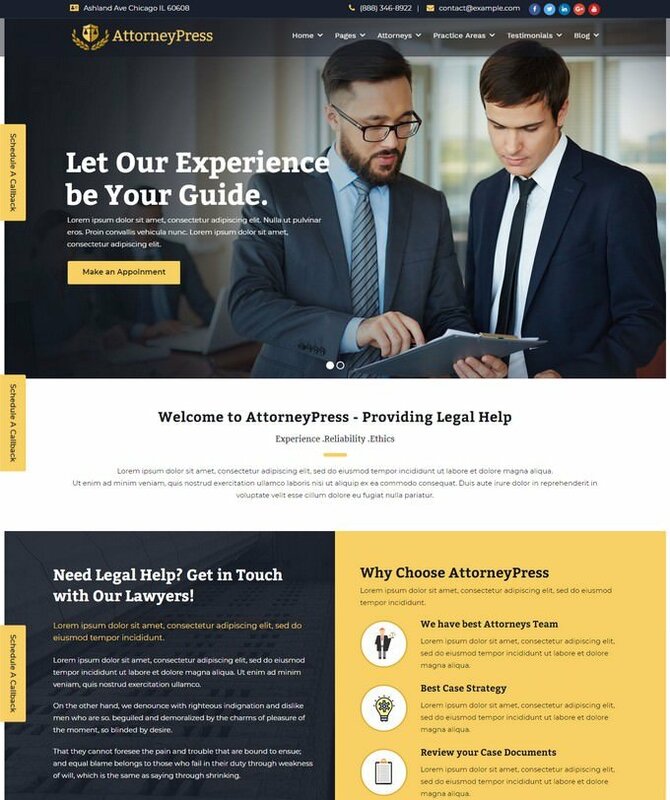 Attorney Press is an extremely powerful, versatile and fully mobile responsive WordPress law theme that is power-packed with unlimited design features and supported by numerous functionalities. 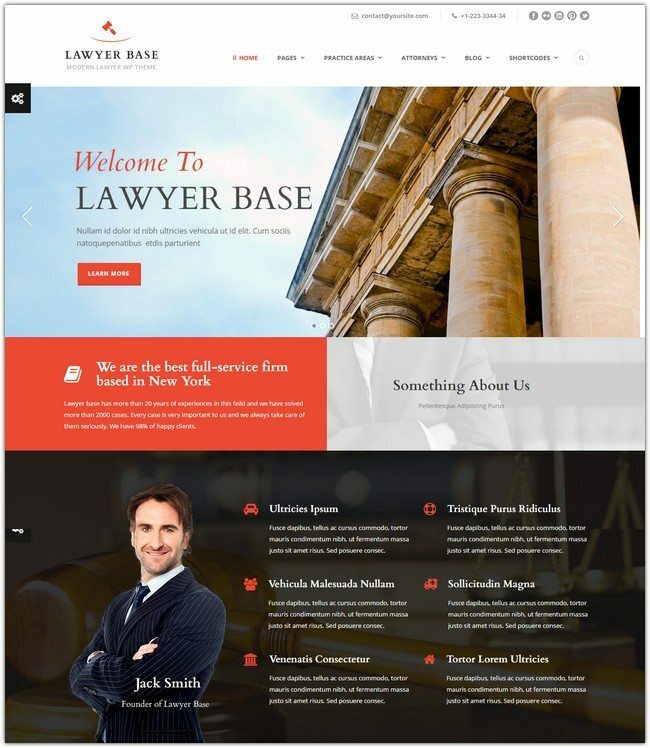 Fully responsive Lawyer Website WordPress theme to set up a fast and reliable website for your lawyer company. 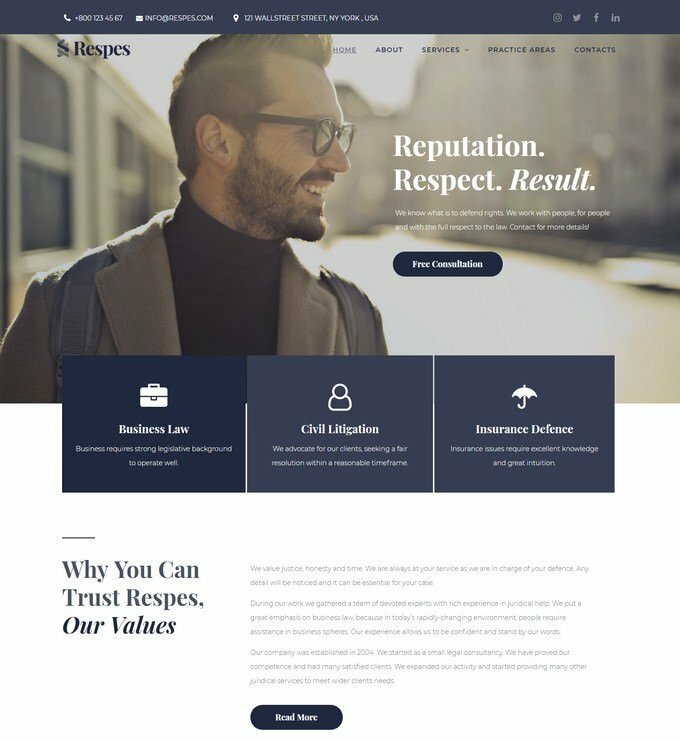 You should pay attention on definitely outstanding combination of white, black and yellow â€“ this would metaphorically reveal strictness of your principles mixed with positive attitude and original approach. 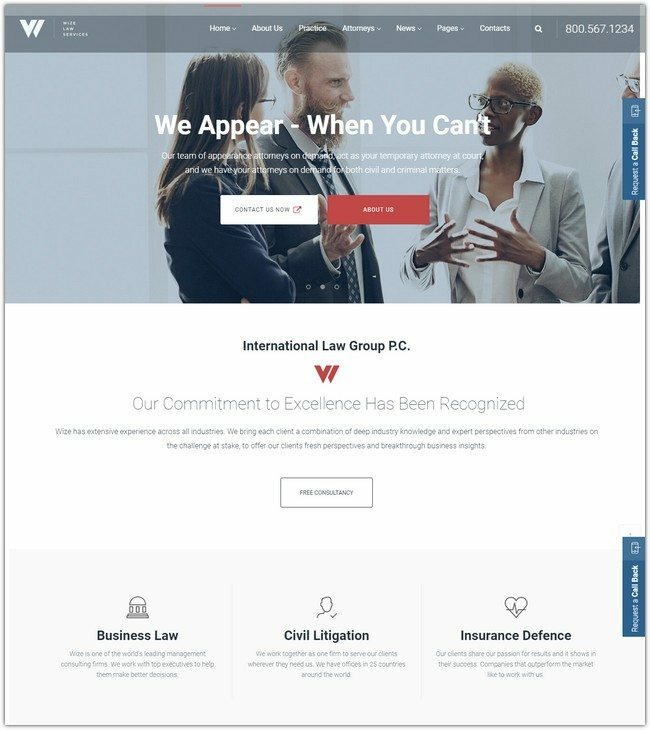 The social media buttons are designed big to encourage your customers to promote your law company by sharing on Facebook, Twitter, LinkedIn and Google+. 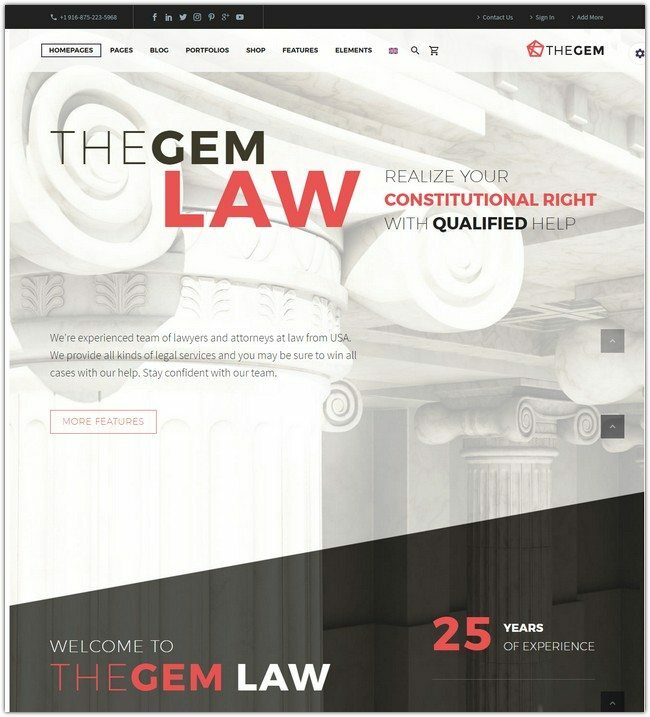 One more goal for an expansion of your client base is a widget for newsletter subscription. 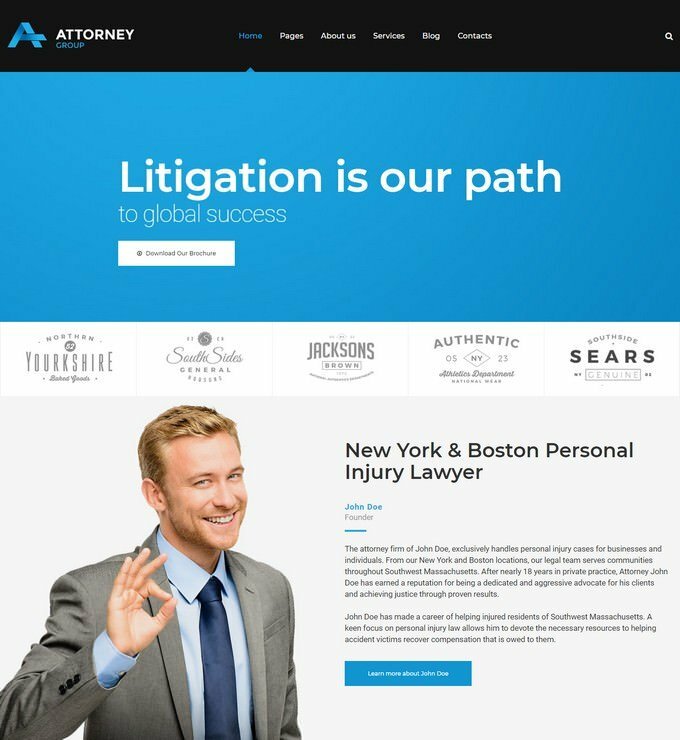 Attorney is an elegant and responsive theme designed with Attorneys and law firms in mind, though anyone who wants a theme with a corporate look and feel might like it too. 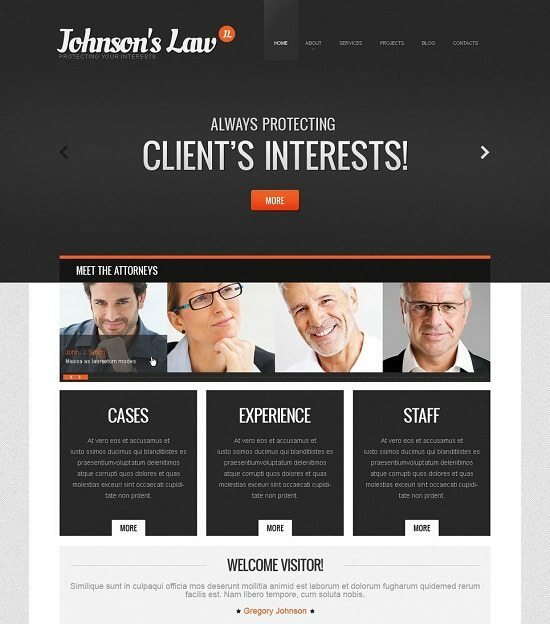 It comes with a couple of alternative home page templates, one for static content and one with a latest posts slider. 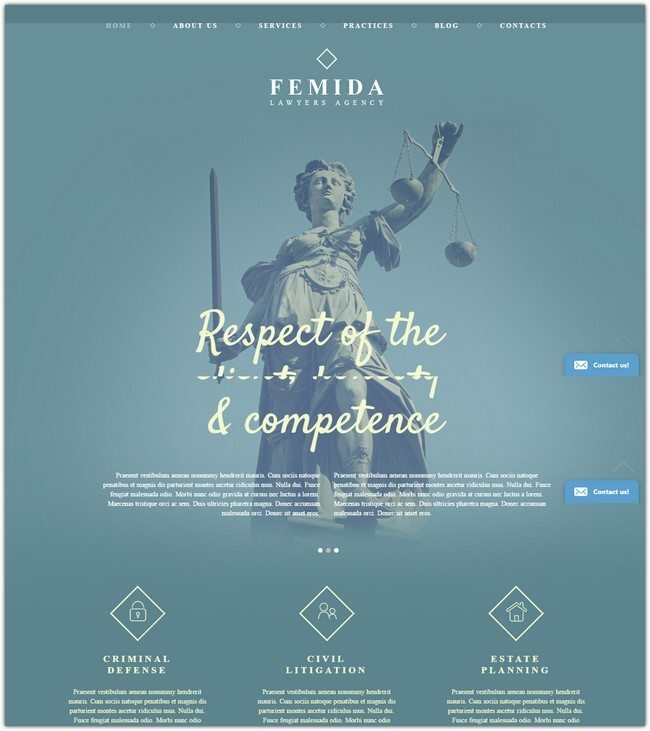 You can also add your own logo, adjust the slider behaviour, base theme colors and control the social media links from the theme customization screen. 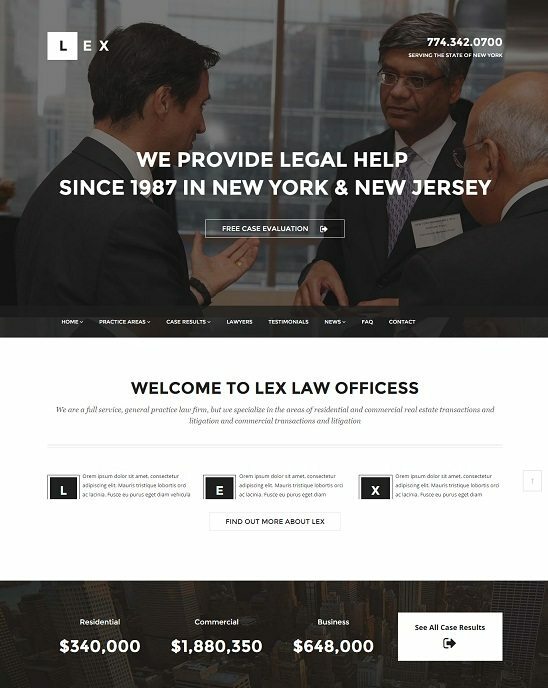 LEX v1.5 | 1/28/2015 – Lawyers, Law Offices And Attorneys premium wordpress theme. 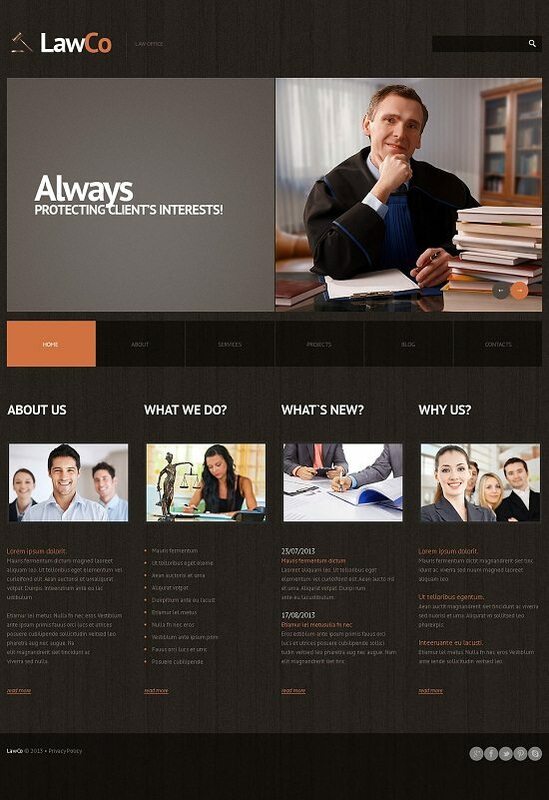 This theme is suitable for any kind of websites related to lawyers, attorneys or aw offices. 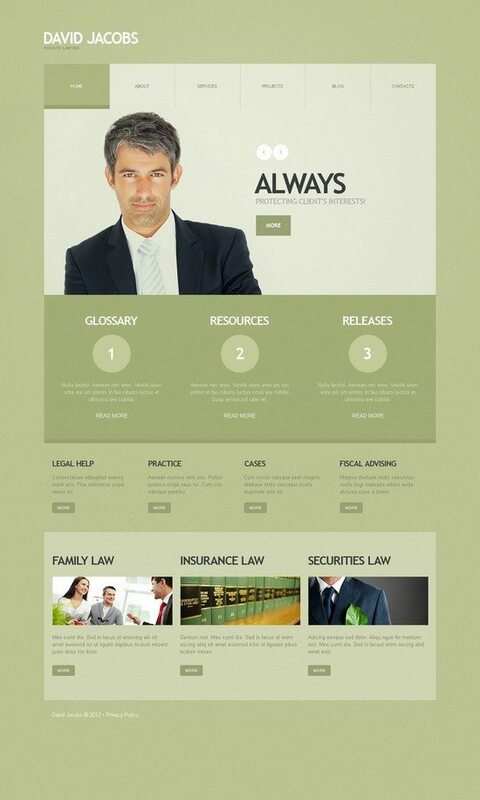 It’s built with latest web technologies. 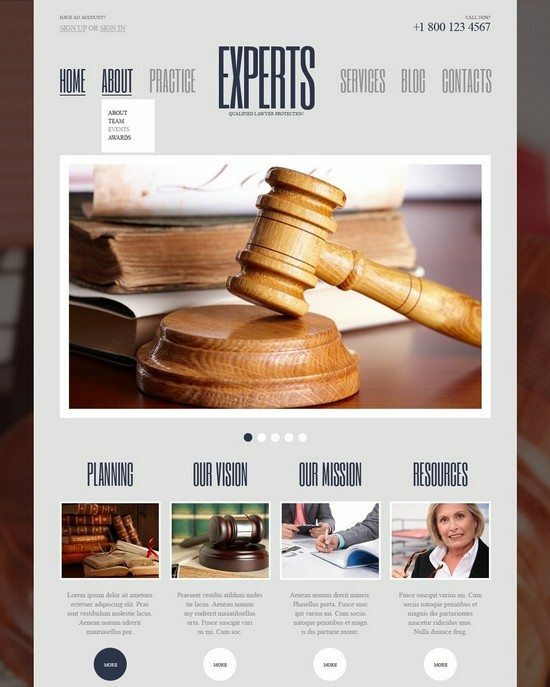 It is fully responsive, SEO optimized, retina ready, lightweight and fast so perfectly suitable for mobile or tablet devices too. 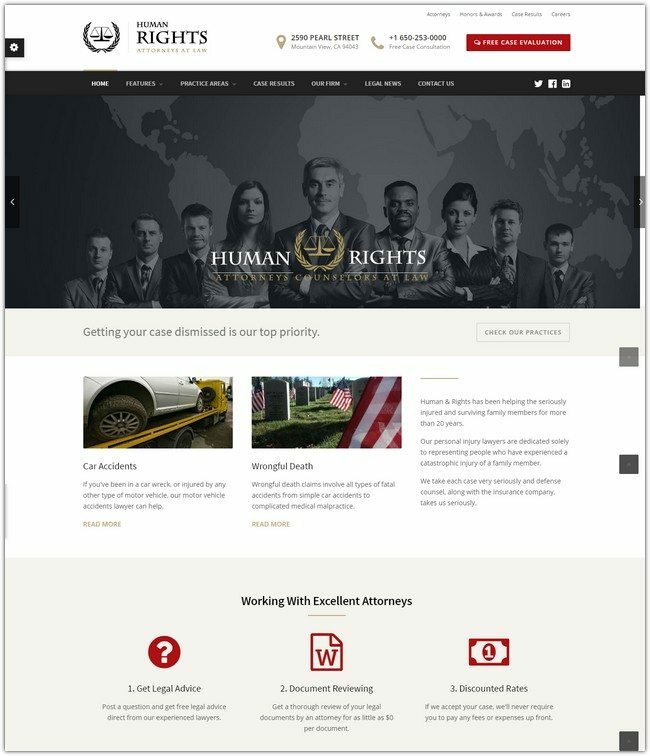 We developed WP Jurist with law firms in mind. 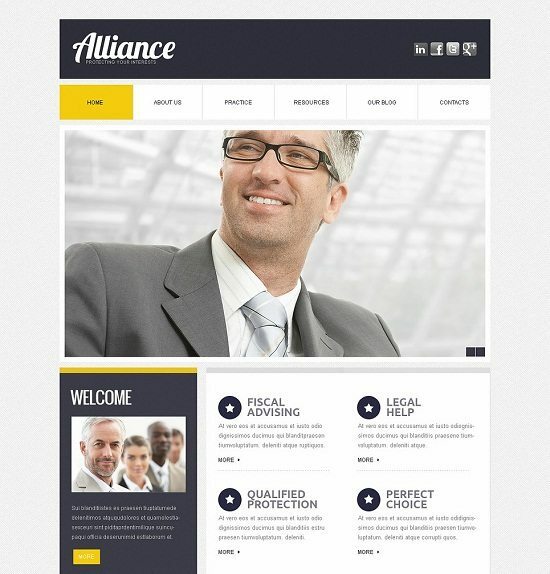 In many ways it is typical of our style with big, bold and simple design intended to be easily customized. 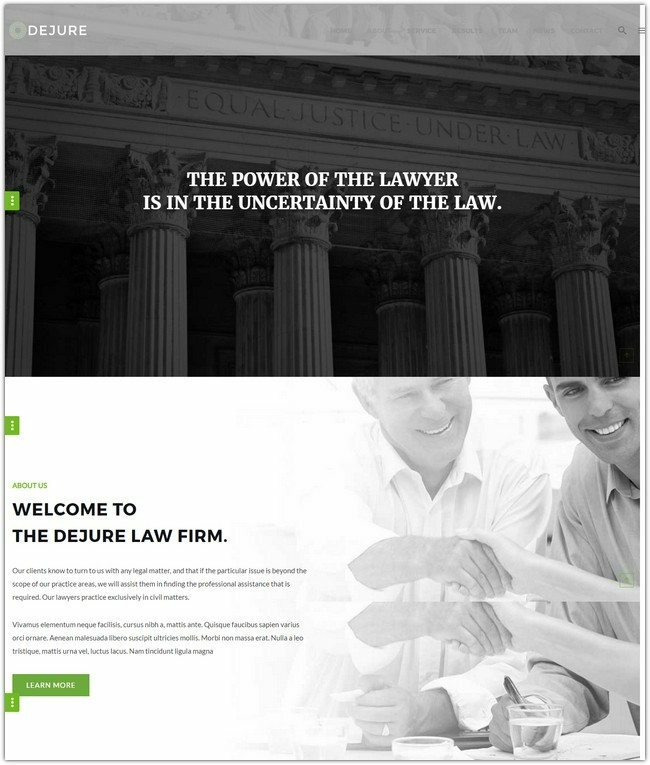 The theme is almost absolutely white: this color is a wonderful metaphor to show a clean reputation of your law firm and your principles strictly following the law. 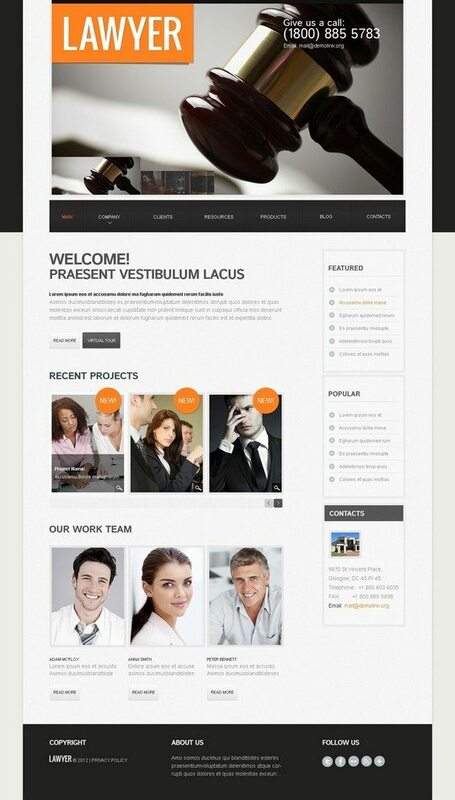 The gray photos would increase trust in visitor’s eyes. 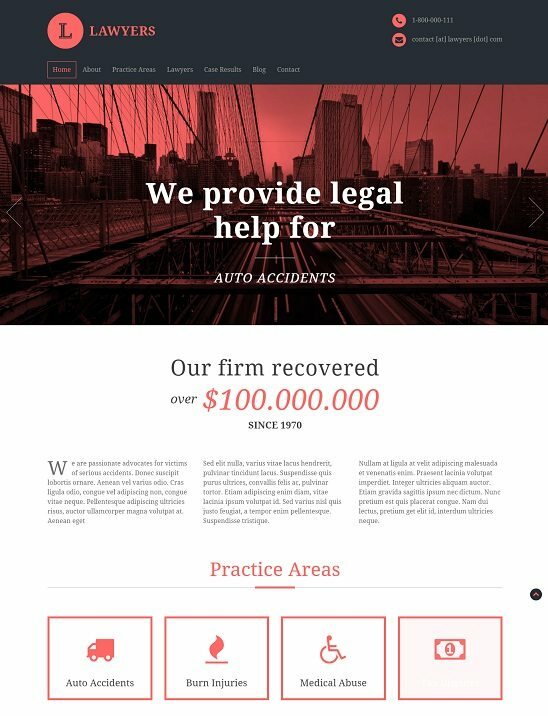 Above that, the template is supported by Cherry Framework, which means responsive layouts, renewed dashboard, filtered galleries and much more. 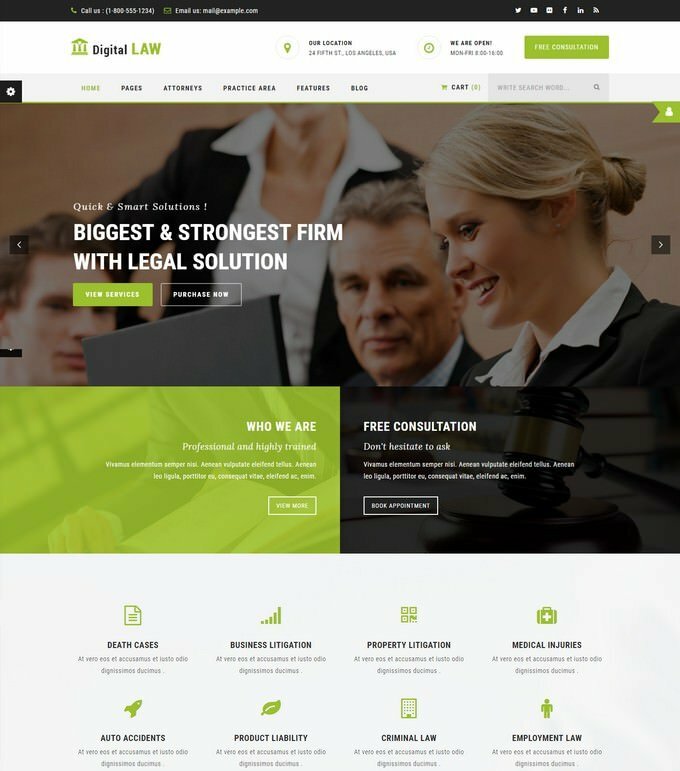 Solid solution for setting your law business online – Free WordPress Law Firm Theme. 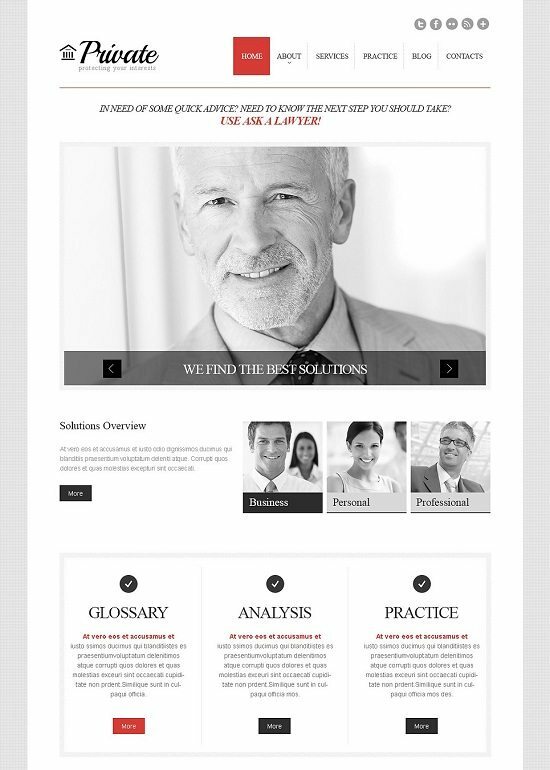 Its corporate style and professional execution will help you speak in a trustworthy manner to your clients. 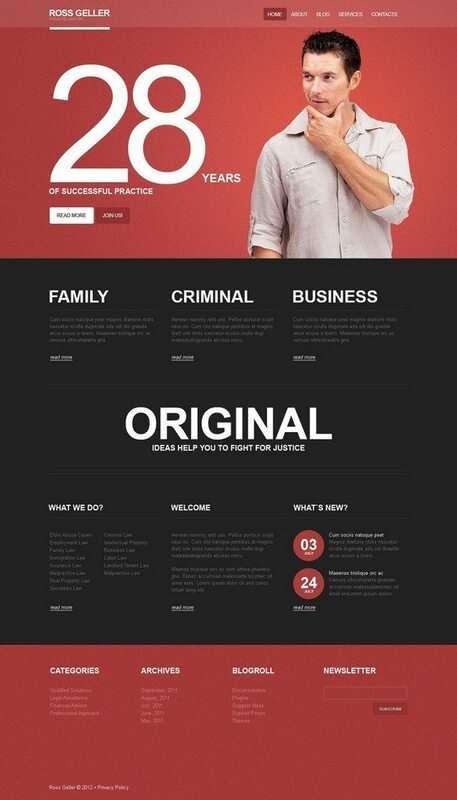 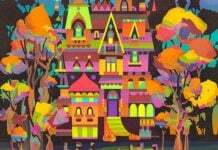 Download .zip files of this theme, modify it according to your business needs, and get a profound online project in no time.